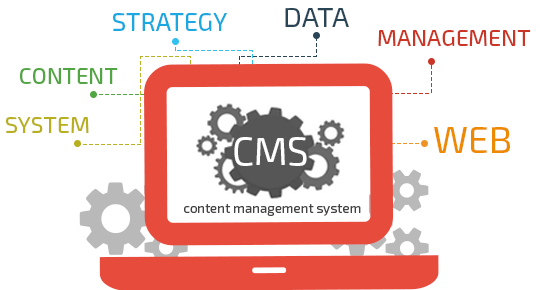 offers a complete gamut of CMS services to facilitate you to manage your content and business data and information in a structured manner through the internet. At OpooleTech, we offer economical CMS Web Design and Development Services for individuals and enterprises from all around the globe. With our CMS Development Services, we enable you to choose from an array of content management systems. We provide customized features like the ability to edit and modify, add or delete pages, banner ads management, articles/ blog / news and other types of content management, site statistics, etc., to make your CMS exceedingly user-friendly. OpooleTech is equipped with an exclusive team of dedicated programmers, designers and professional CMS developers for every well-known Open-Source CMS platform, such as WordPress, Drupal, Kentico, Moodle, Joomla, Typo3, Mambo, DotNetNuke, and others.